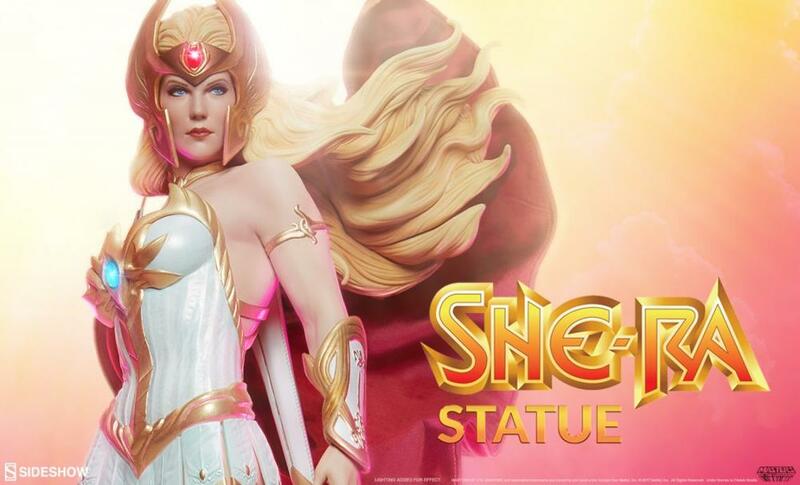 Next up in Sideshow’s Masters of the Universe collectible line is none other than the long lost twin sister of He-Man, She-Ra: Princess of Power! 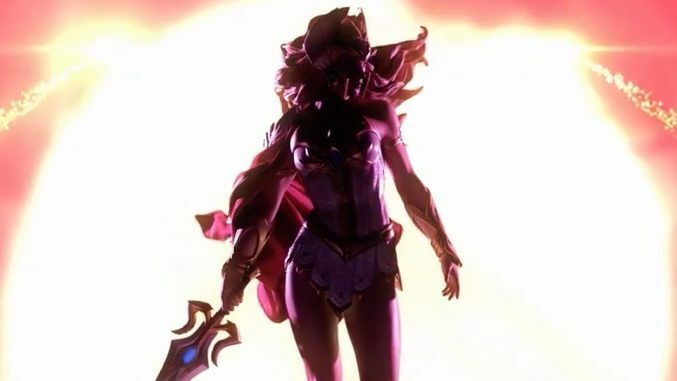 Check out the awesome video teaser! 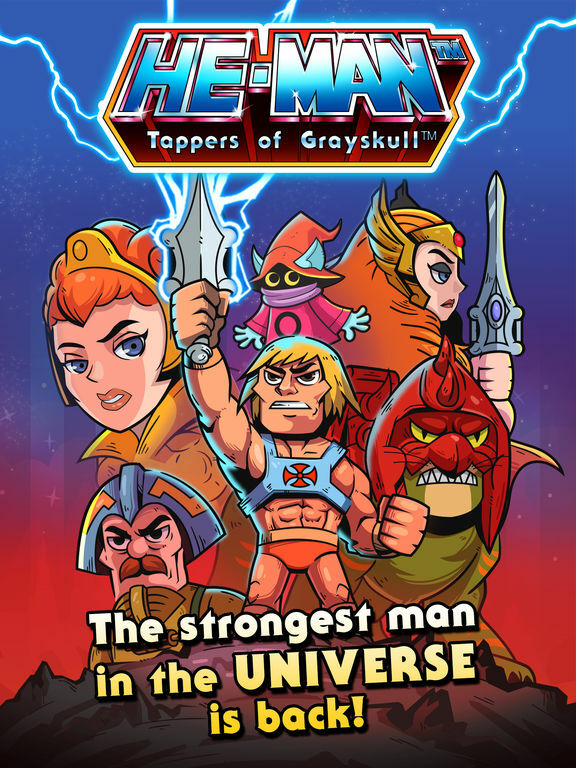 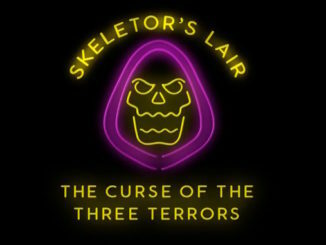 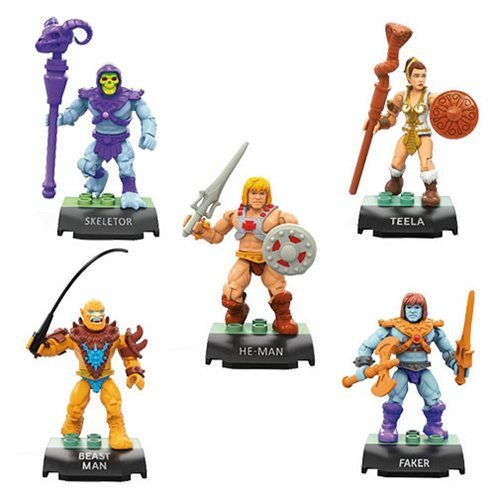 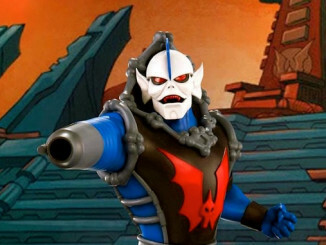 Super7: Skeletor’s Lair Returns to SDCC!